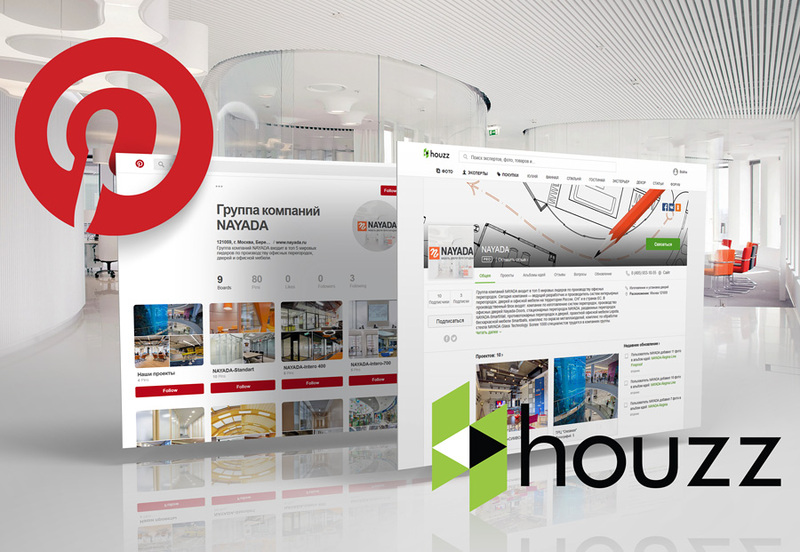 On those pages, we regularly publish information about the brightest new projects in which our company participated, as well as our product collections. Join us! We look forward to seeing you among our subscribers!